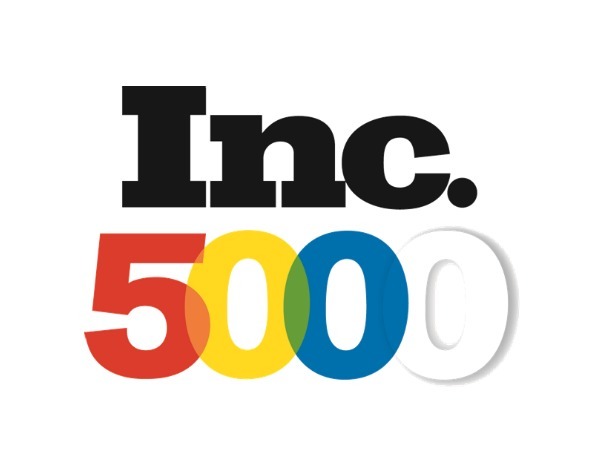 Health Advocate, Inc., the nation’s leading healthcare advocacy and assistance company and a subsidiary of West Corporation, is pleased to announce that Inc. magazine has recognized the company on the Inc. 5000 list. This marks the eighth consecutive year that Health Advocate has made the list. Health Advocate offers a range of comprehensive solutions to support companies and their employees, including its award-winning Health Advocacy program, Wellness Coaching, EAP+Work/Life and Chronic Care Solutions, among others. Through its fully integrated program EmpoweredHealth, all of Health Advocate’s services can be seamlessly combined into a single, convenient solution, helping members efficiently maximize their benefits while saving them both time and money.